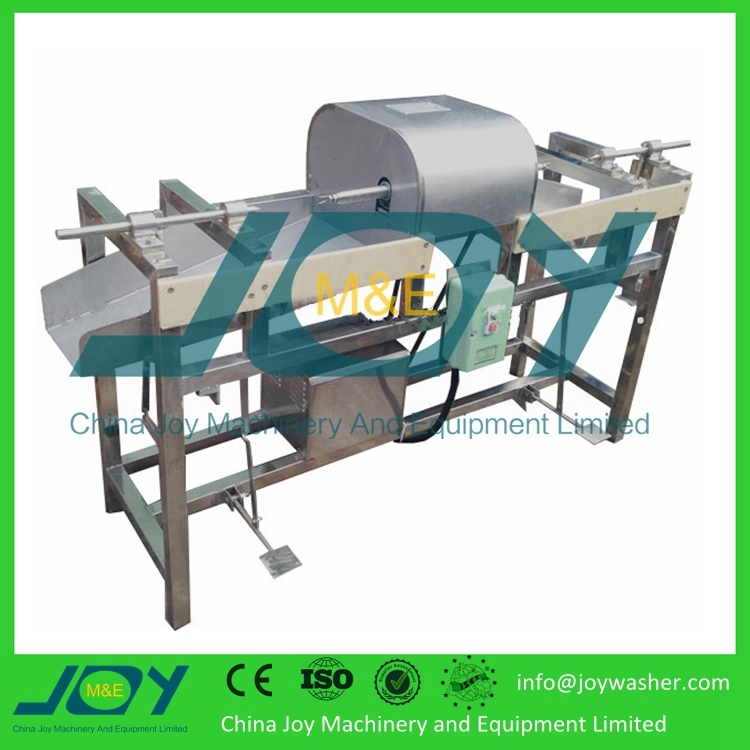 Buy Apple Slicer Banana Slicing Machine Onion Slicing Machine - Jinan Joysun Machinery Co., Ltd.
2.The slicing thickness can be adjusted from 3mm to 10mm. 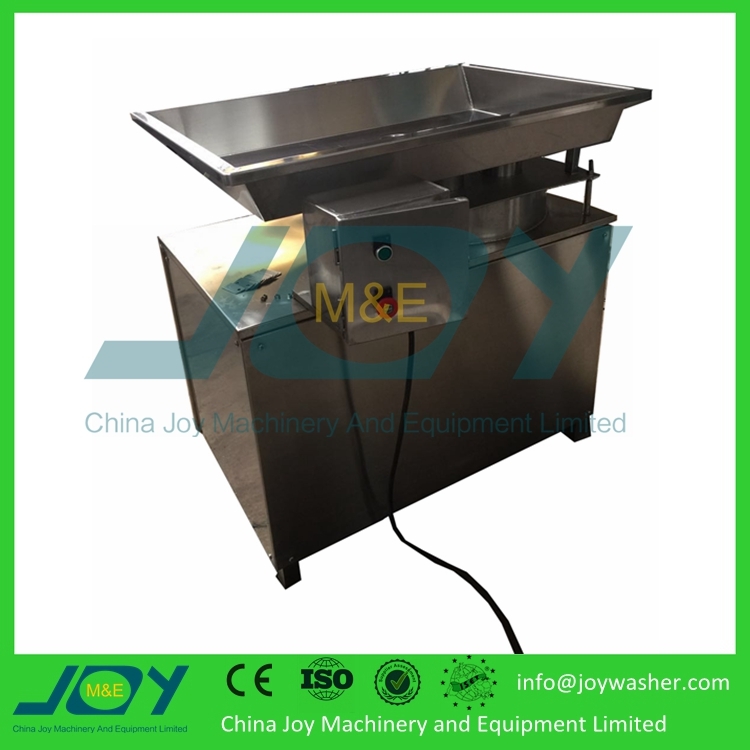 3.This machine is made of high quality 304 stainless steel, the blade is anti-friction and durable, apply to food hygienic standard. 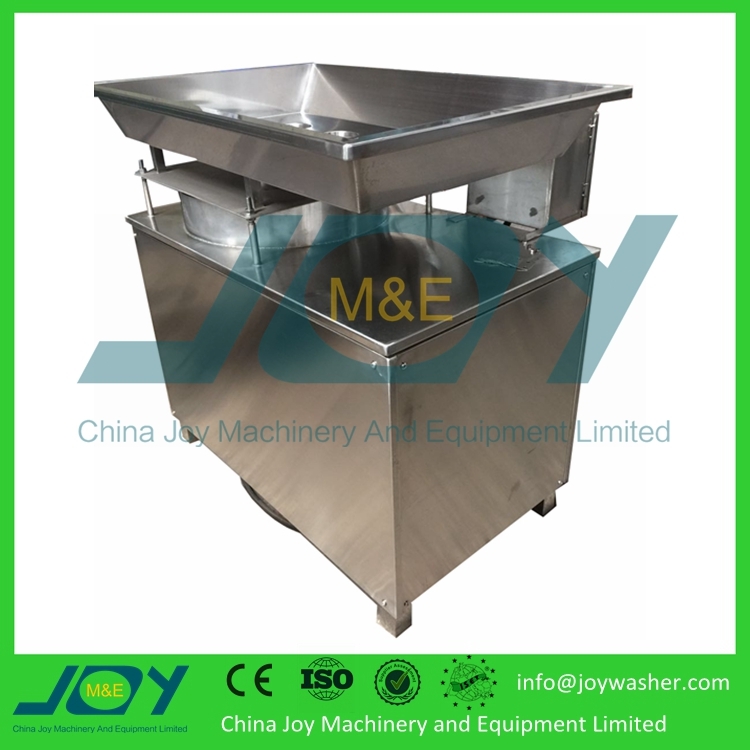 This machine is with reasonable structure, easy operation, stable performance, safe and reliable, high efficiency, suitable for food processing factory. 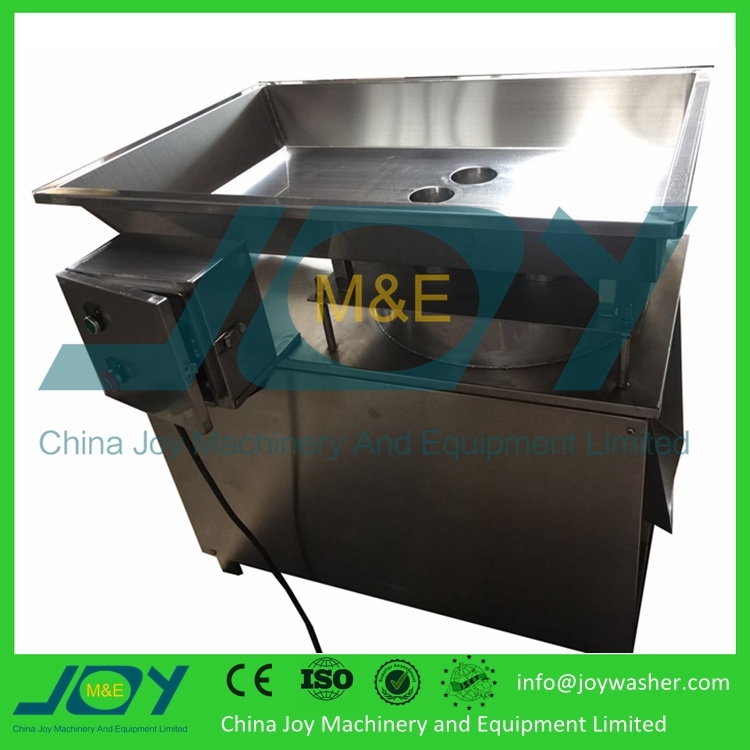 1.This machine is made of high quality 304 stainless steel. 2.Slicing thickness is adjustable from 3mm to 10mm. 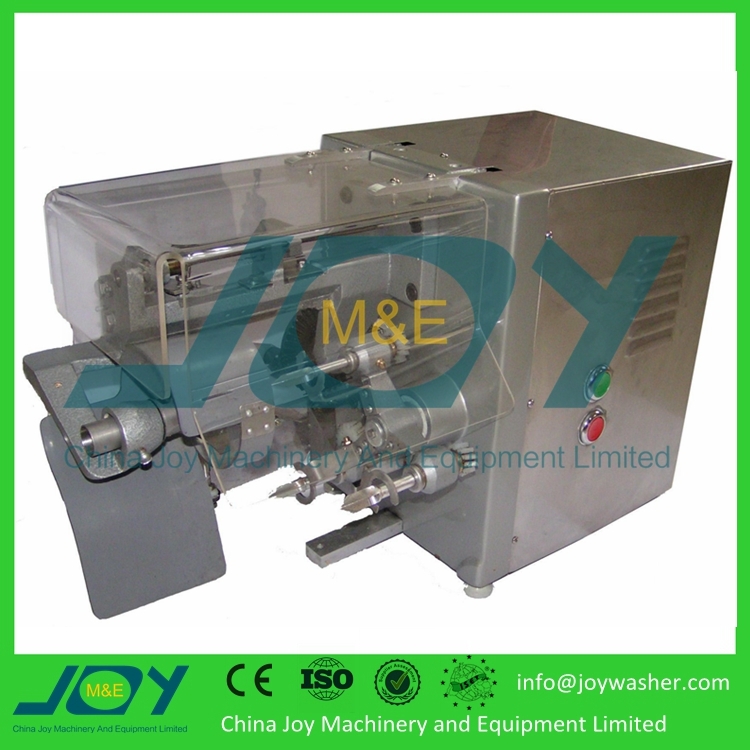 3.This machine can be used for various fruits and vegetables. 4.It's easy to use and labor saving. 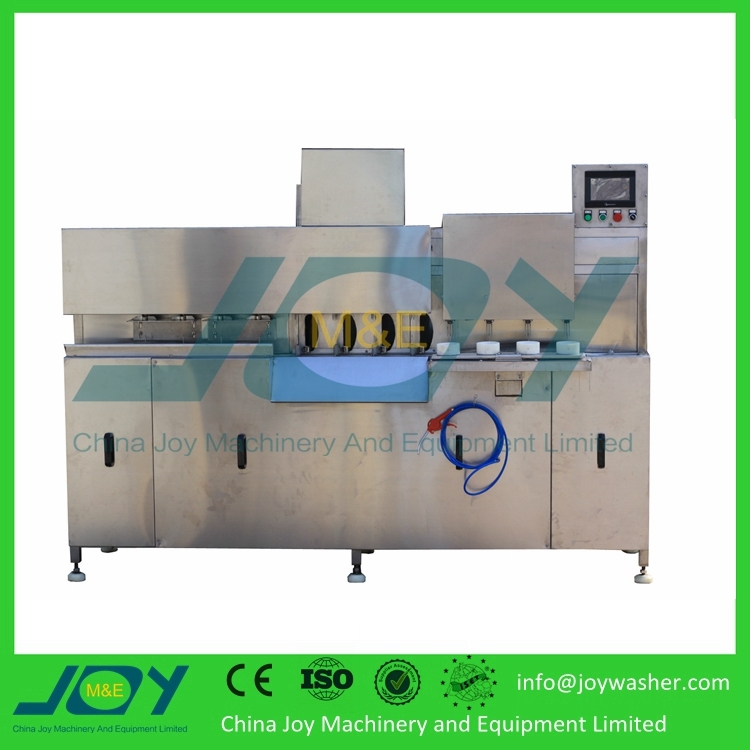 5.This machine is easy to clean and maintain. Remark Different voltage could be customized according to your requirement but extra charged. 1. 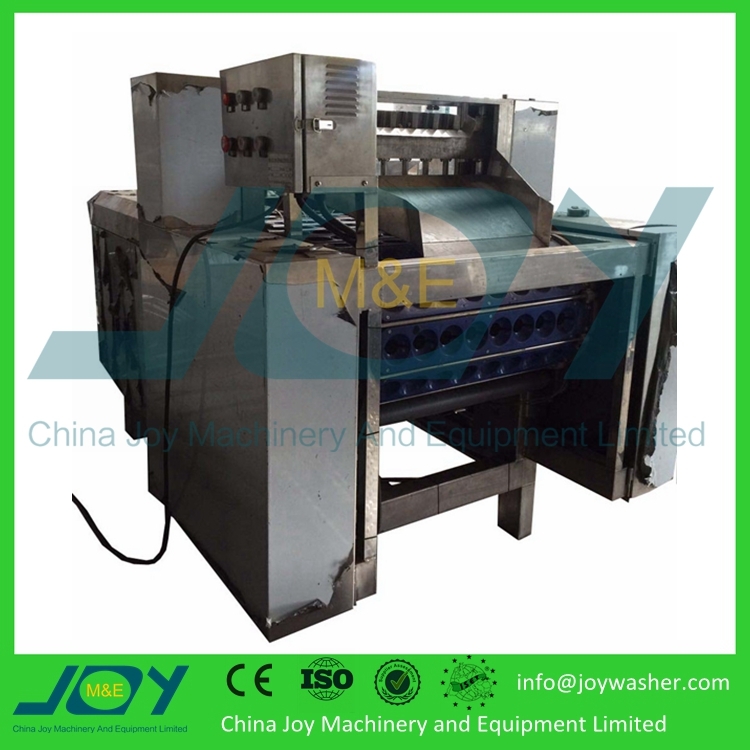 This machine is used for various fruits and vegetales like apple,pear,pineapple,cassava,lemon,banana,guava,sweet potato,potato,carrot,tomato,taro,yam,onion,lotus root,etc. 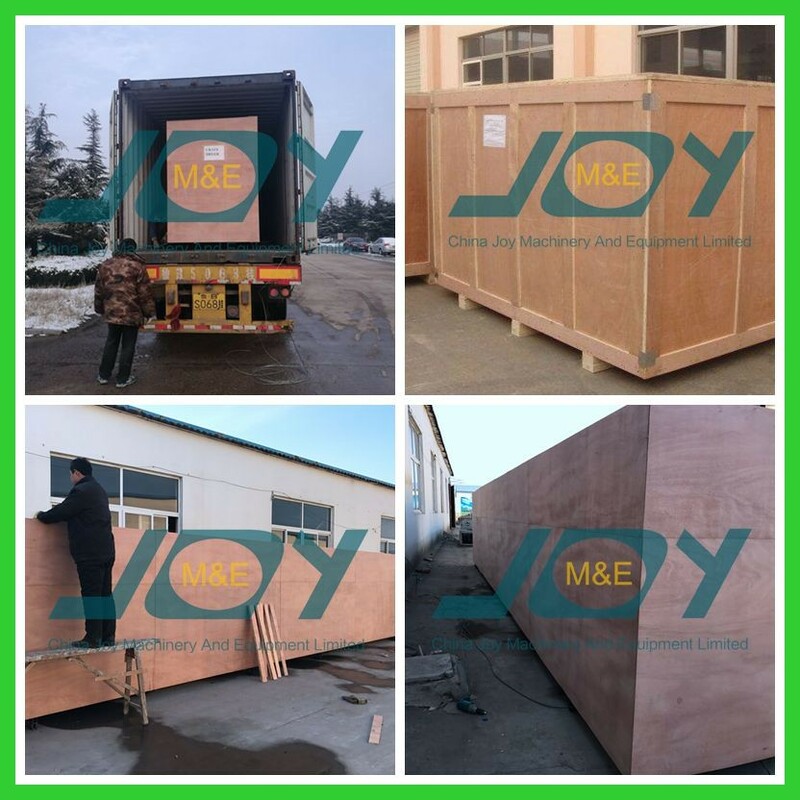 Each machine will be packed by standard exprot wooden case,which is suitable for international transportation. 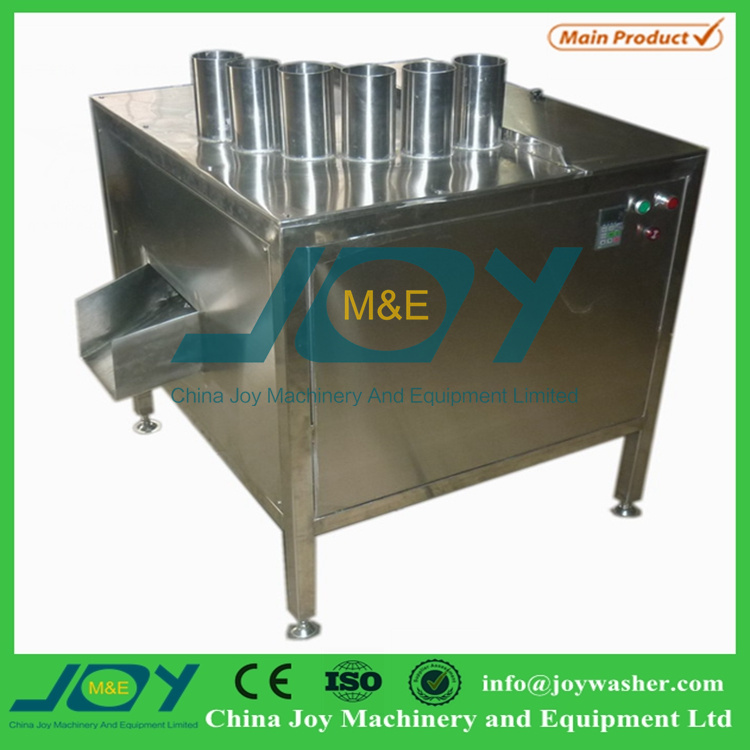 China Joy Machinery and Equipment Limited is a professional manufacturer of food processing machine. Our products had been exported to more than 40 countries; all the products had been gained very good reputation from the dealer and the users. 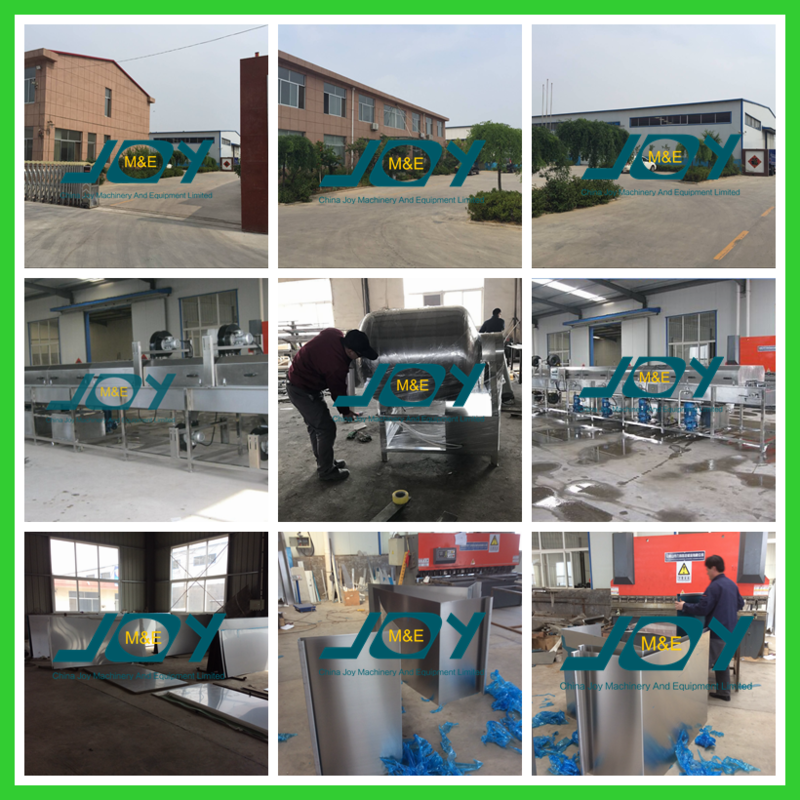 We specialized in researching and producing fruit and vegetable processing line which is including fruit and vegetable washing machine,peeling machine,slicing machine,chopping machine,sorting machine,mixing machine,etc. We will continue to follow the policy of “quality first, reputation first, customer first”.And hope to cooperate with much more customers all over the world. Each of our product has excellent performance with high stability and long using life,it is safe,reliable and easy to use. Best durable quality with the most reasonable/moderate price. Strictly control the production time ,timely communication and coordination among different departments,only cooperate with large logistics companies. We have professional sales staff with high sense of responsibility, enthusiasm and patience, provide one to one service,reply customer’s question timely. Since established,Joy has successfully provide our machines to more than 60 countries,and has rich experiences on machine manufacturing.